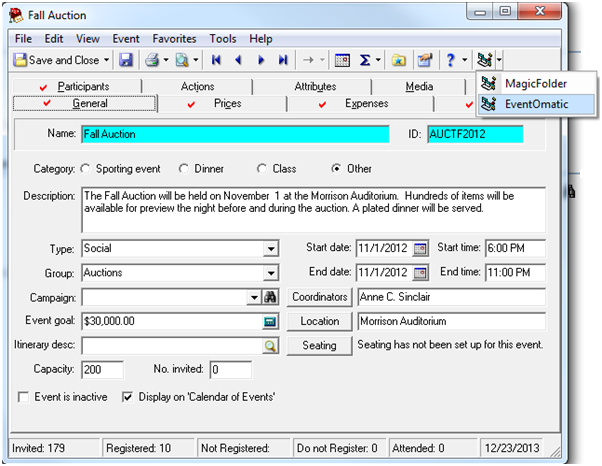 EventOmatic is accessed from an Event’s macros menu. The first time you access EOM for an event you will be prompted whether to add this event to your subscription. 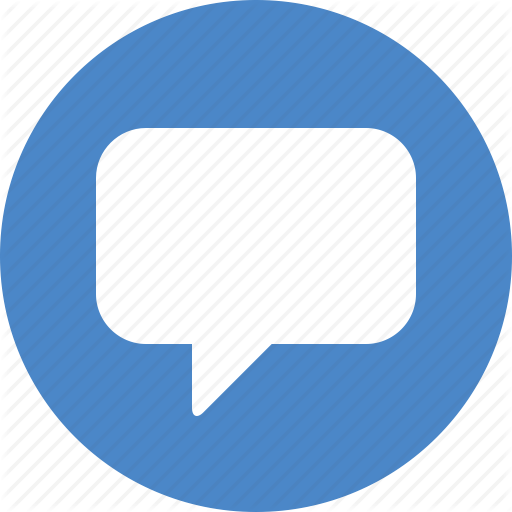 ﻿Click Yes to activate this event and open it using EOM. Click No to return the Event in RE. Only users with permissions with add new events will be able to activate events in EventOmatic.